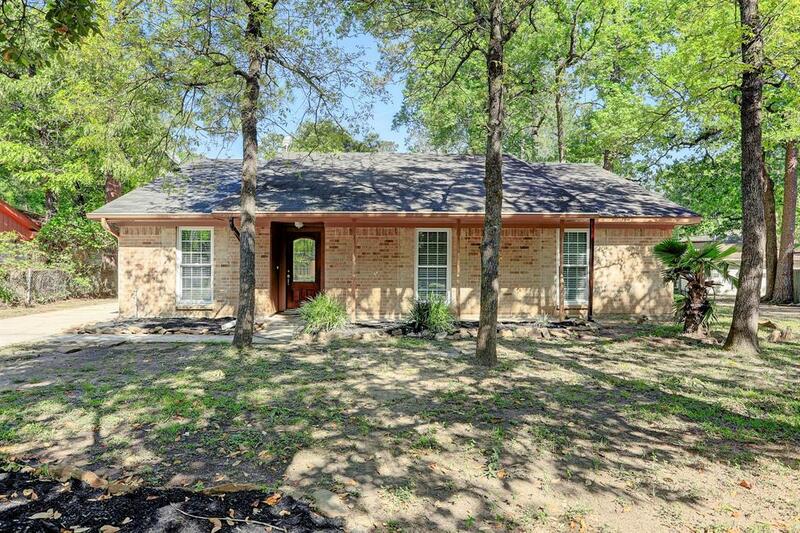 Located in the established Timber Lakes subdivision. 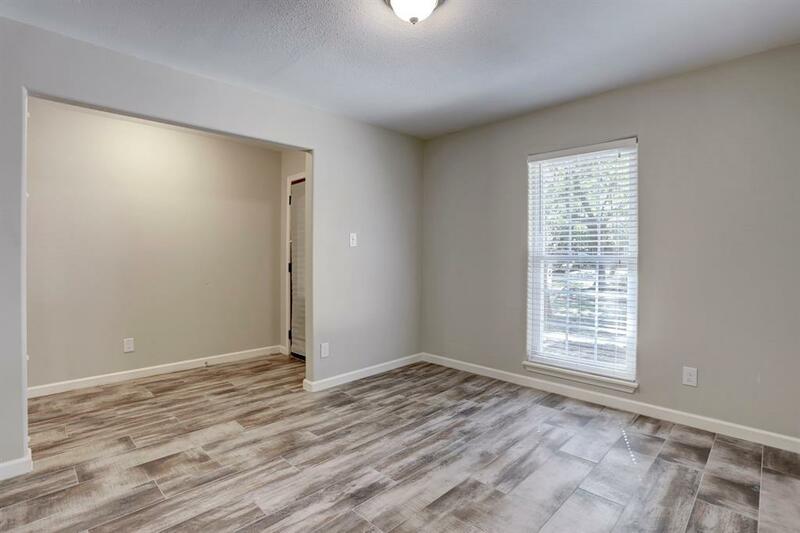 This nicely remodeled home features fresh paint, tile and wood like flooring in the living areas, and carpet in the bed rooms. 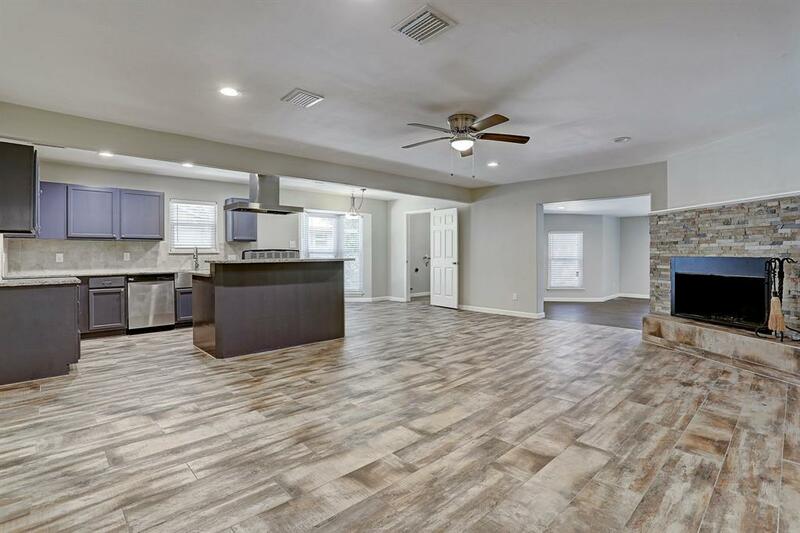 Updated kitchen boasts of granite counter top with lots of space. Stainless appliances. Refreshed restrooms with granite counter tops and updated tile surrounds. 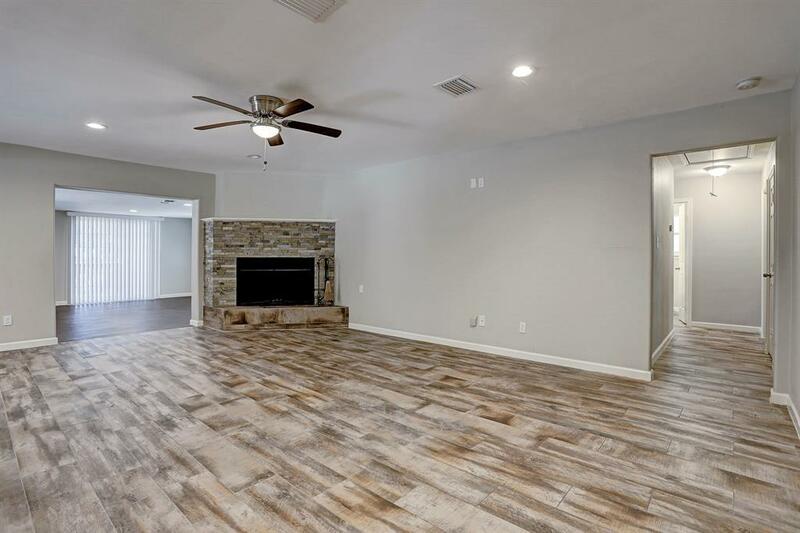 Spacious living areas and large back yard perfect for entertaining. Close and easy access to 45 and 99. Minutes from Beltway 8 and 610. This one is a MUST SEE!! !